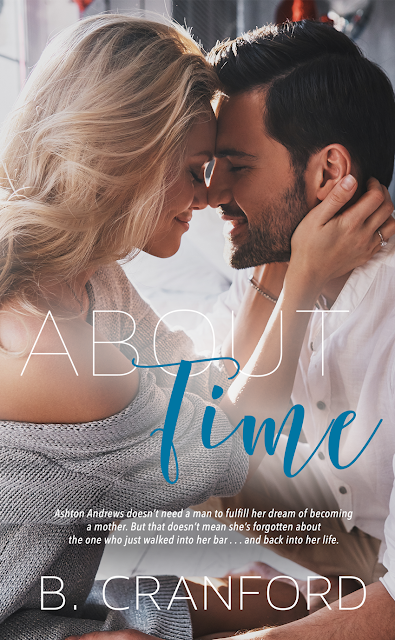 It’s about time for this GORGEOUS new cover. . .
About Time might look different, but it's the same book on the inside—a book reviewers are calling a "must read", "perfect" and "worth the wait and the hype". It’s all about timing . . . Ten years. That’s how long Ashton Andrews spent wondering if she would ever have the family she craved, with a man who was apparently not the one. Six weeks. Time spent patiently waiting, silently hoping and endlessly wondering if the decision she’d made to go it alone was the right one. Nine months. Morning sickness, cravings and that constant need to pee are what Ashton has to look forward to, knowing that numbered are her days of being just one. Fifteen years, eight days. An eternity ago were those unforgettable moments spent crushing on her brother’s best friend, yet her mind constantly turns to him—the one who got away. The one who might yet be her one. It’s probably about time she found out . 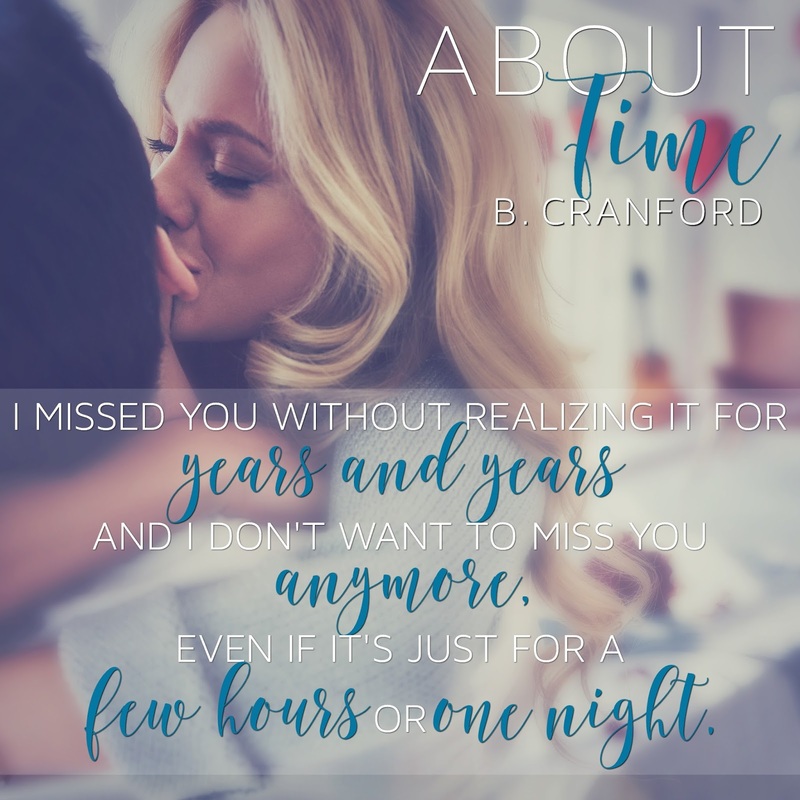 . .
About Time is a contemporary romance featuring 30-something characters who know that life is short and know what they want. 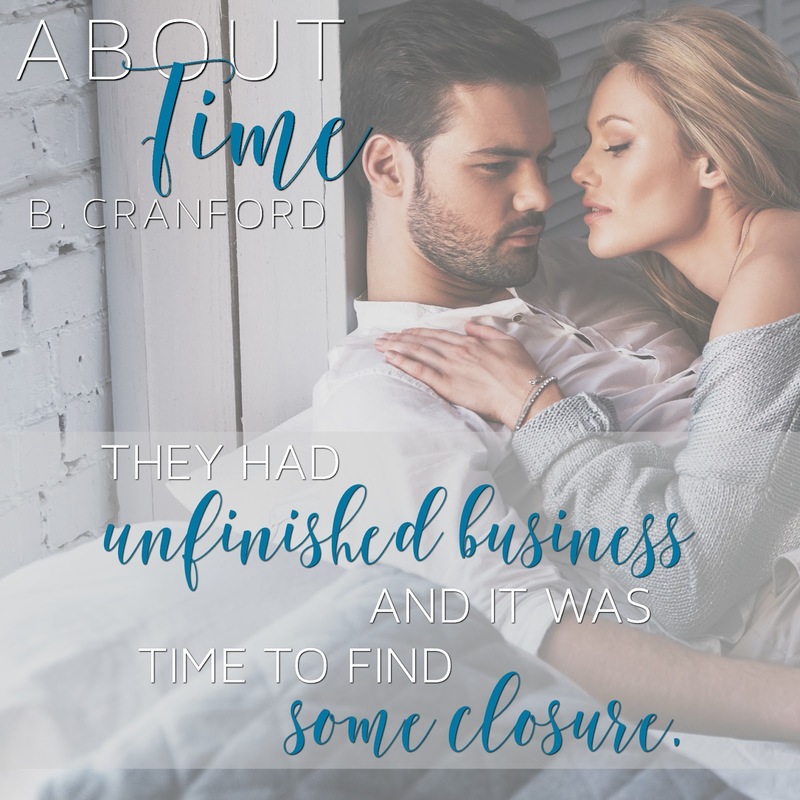 B. Cranford is a proud Australian living in the USA, a lover of books, breadsticks and bed, and the mother of two children who are far too similar to their father for her liking. 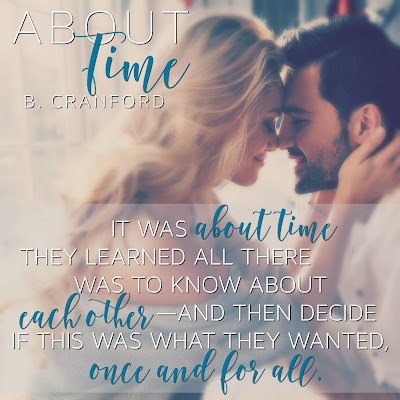 A lifelong reader, she dove into the romance genre on the recommendation of her best friend and hasn’t looked back since. 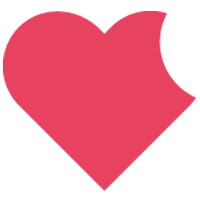 Her debut novel, The Brightest Star, a second chance romance with (she hopes) heart and humor was released on July 13, 2017, which just so happened to be her birthday. Because if you release a book on your birthday, you get twice as much cake, and that can only be a good thing.